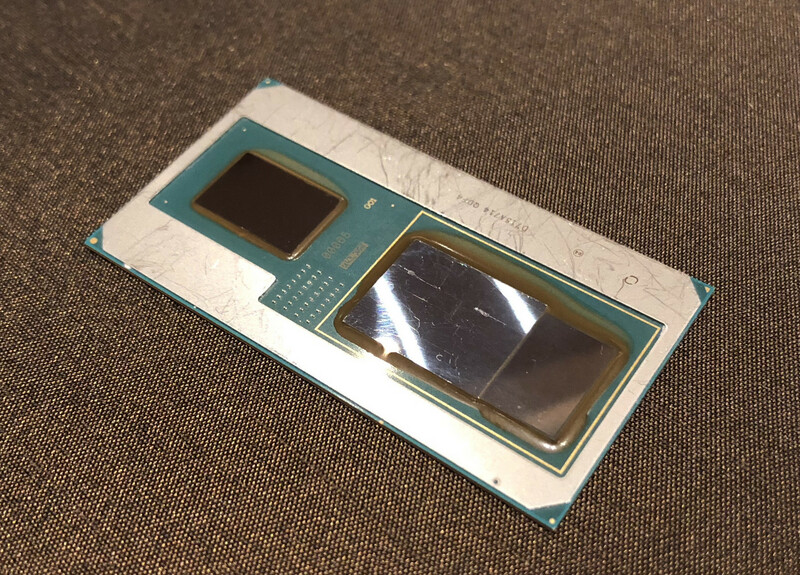 It’s time to conclude our group of short articles in which we juxtapose two graphics chips and we have chosen AMD Radeon RX Vega M GL and NVIDIA GeForce MX150 as the final two opponents. We would like to first have a look at their specifications and then juxtapose their results in our 4 benchmark tests so as to find out which the better GPU option is. Follow this link to read our previous comparison between AMD Radeon RX Vega M GL (Vega 870, 4GB HBM2) and NVIDIA GeForce GTX 1060 (6GB GDDR5). You can check our Top Laptop Graphics Ranking to see these two graphics cards and many more. Of course, we first turn our heads to AMD Radeon RX Vega M GL. The graphics card is equipped with a total of 1280 shading units, 80 texture mapping units, and 32 ROPs. Manufactured through a 14 nm process, AMD’s option is based on the Vega Kaby Lake-G architecture and supports DirectX 12 and OpenGL 4.6. Furthermore, it relies on 4096 MB HBM2 memory using a 1024-bit memory interface. On top of that, the graphics card operates at a base frequency of 931 MHz, which can be boosted up to 1011 MHz. 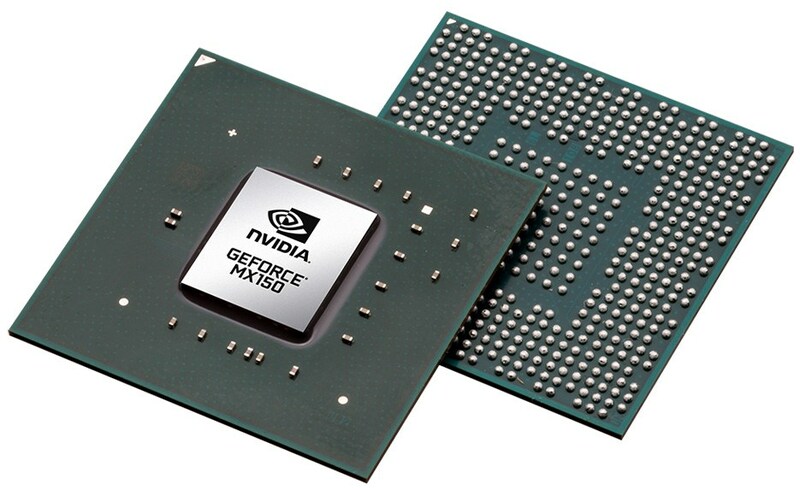 As for the TDP, it is rated at 65 W.
Moving on to its rival – the NVIDIA GeForce MX150 is part of the Pascal lineup of GPUs with a total of 384 shader (CUDA) cores, 24 TMUs, and 8 ROPs. Built on a 14nm manufacturing process, it also offers support for DirectX 12_1. In addition, the GPU operates at a relatively high base frequency of 1469 MHz, while the Boost frequencies reach up to 1532 MHz. Other specs include 2GB of GDDR5 memory on a 64-bit interface, as well as relatively low TDP of 25W. Check out the AMD Radeon RX Vega M GL full specs here and GeForce MX150 ’s over here. The charts above show an approximate comparison between the two GPUs that can be found in Dell XPS 15 9575 and Dell Inspiron 7773 respectively. Similarly to our previous comparison, once again the results are eloquent but this time in favor of AMD’s option. For starters, it outperforms NVIDIA’s graphics chip with the incredible 108%. Furthermore, Radeon RX Vega M GL surpasses its opponent with the impressive 81% in our Unigine Heaven 3.0 benchmark and 108% in our Unigine Heaven 4.0 test. To put the cherry on top, it is 213% better when it comes to the Unigine Superposition test. To sum things up, AMD Radeon RX Vega M GL is light years ahead of its rival in the face of NVIDIA GeForce MX150 in terms of performance judging by the huge difference in numbers in all 4 benchmark tests. Therefore, it has every right to be crowned as the winner in this comparison.